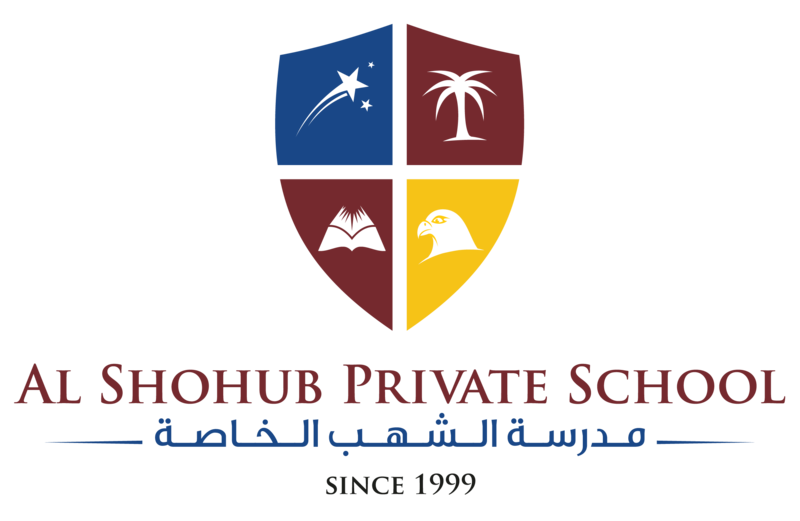 Welcome to Al Shohub Private School, Abu Dhabi. We are delighted to have this opportunity to welcome you to our school. We hope that our website will give you some sense of the ethos and atmosphere which helps to make Al Shohub such a special place. Al Shohub School was founded in 1999, by Her Highness Sheikha Shaikha bint Saif Al Nahyan, in order to ensure the availability of outstanding girls’ education in Abu Dhabi. At Al Shohub we provide students with the Ministry of Education Arabic Language, Social Studies and Islamic Studies Curriculum for native Arabic speakers, in conjunction with the English National Curriculum, tailored for the UAE, rich in cultural tradition and at the same time abundant with the energy and spirit of the 21st century. Students at Al Shohub enjoy an excellent all-round education and the opportunity to explore their own gifts and talents in order, one day, to make a significant contribution to the future of the UAE. We aim to inspire a love of creative learning and intellectual development in the classroom, whilst also encouraging each girl to achieve her potential outside the classroom through an extensive programme of co-curricular activities. In all that we do, emphasis is placed on innovation, exploration and discovery in an atmosphere of courtesy and concern for others. Our students are encouraged to take part in activities which challenge them and also to make a contribution, both in their local community and further afield, enabling them to become responsible citizens in their school and the wider world. Al Shohub is a school which is deeply rooted in the values of the Emirati community, driven by the aspirations of parents and guided by the requirements of our regulatory body, ADeK, to ensure that our students are placed at the centre of all that is achieved. Above all, Al Shohub is a happy, vibrant place to learn and to grow, secure in the knowledge that all who are part of the Al Shohub community are warmly welcomed and respected on the journey to success. I am very pleased to welcome you to visit. BEACON OF HOPE CNN from Beacon of Hope UAE on Vimeo.